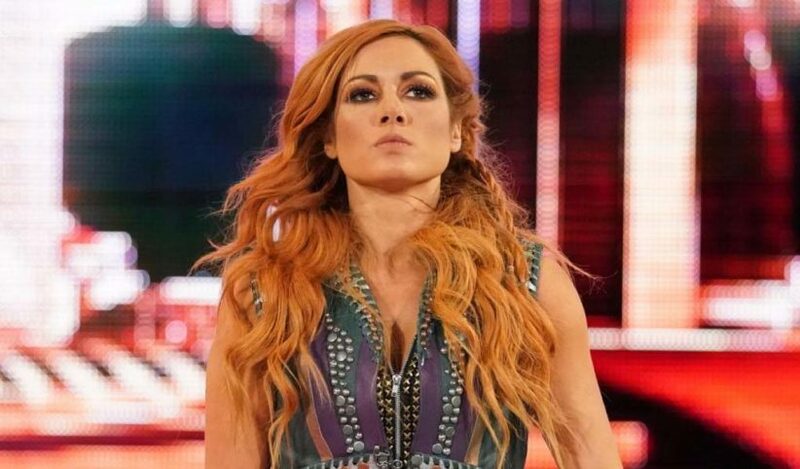 With her popularity skyrocketing every week, WWE has quickly filmed an episode of the WWE Network original series Chronicle featuring Becky Lynch. 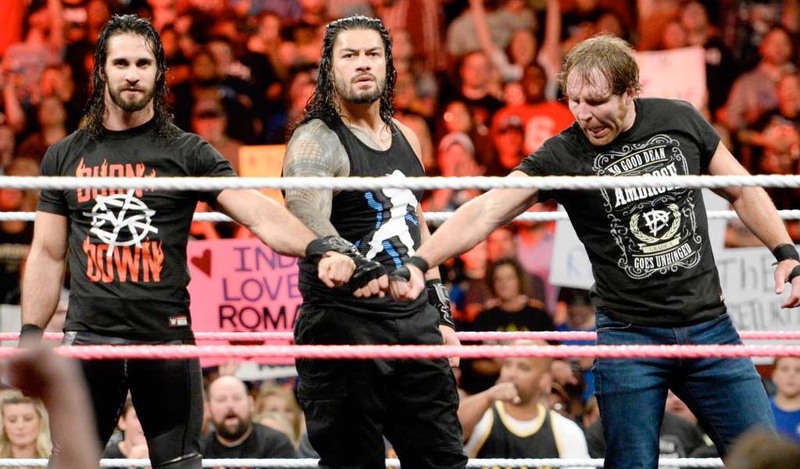 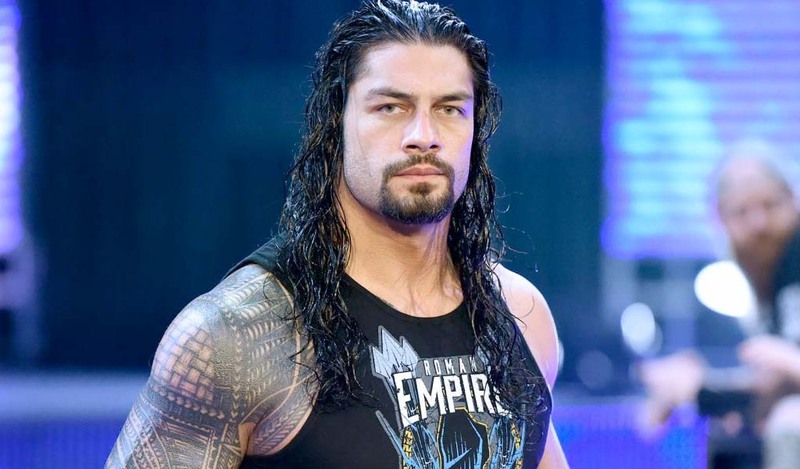 Lynch is the fourth subject – and first woman – in the series which previously took a look at Shinsuke Nakamura, Samoa Joe, and Dean Ambrose. 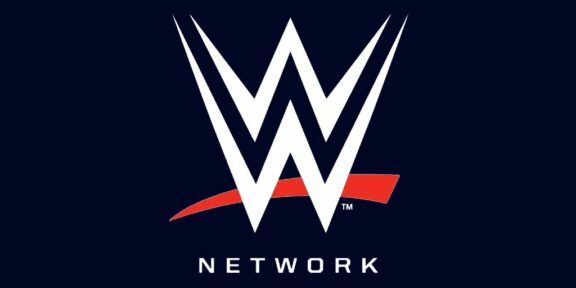 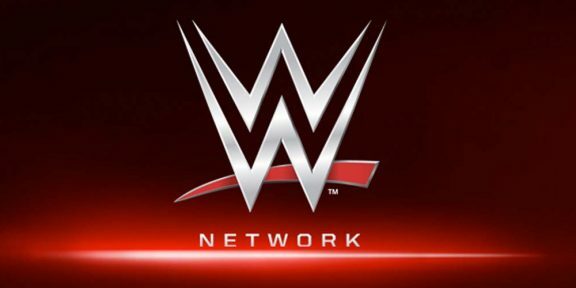 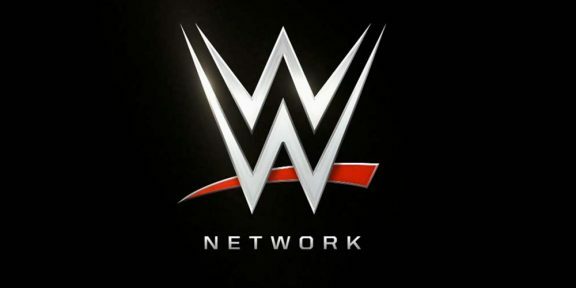 The episode will premiere tomorrow, Saturday, December 15 on the WWE Network and also on WWE’s YouTube channel.